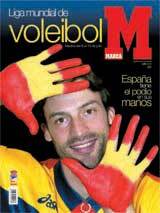 Lausanne, Switzerland, June, 30, 2003 – Lots have been drawn for the eight team to contest the final of the FIVB $15 million World League to commence July 8 in the Spanish capital Madrid, it was announced at FIVB headquarters on Monday evening. The teams will play in two pools in the preliminary phase of the tournament with hosts Spain playing Serbia and Montenegro, Czech Republic and Greece in Pool E, while in Pool F, Brazil, Russia, Italy and Bulgaria will battle for a spot in the final four. The FIVB World League is the premier men’s annual volleyball competition and the richest purse in the sport. German Spanish Pic: Will Russia be able to defend their 2002 World League title? Sixteen teams in four pools will play off the Intercontinental Round matches, with Pools A, B, and C commencing on the weekend of May 23-25, with Pool D starting one week earlier (May 16-18). 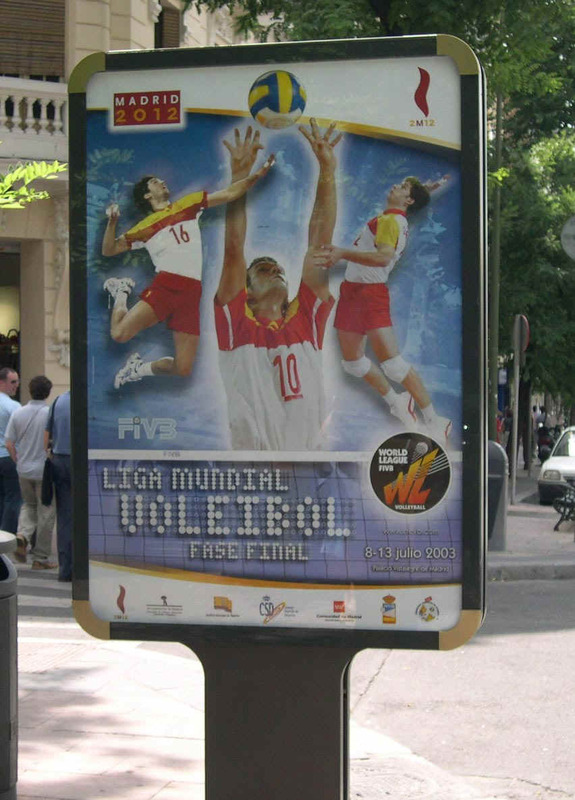 Following the success of the 2002 edition, which concluded for the final round in Brazil in August, and drawing on elements of promotion and entertainment also used successfully at the just concluded 2002 Men's World Championship in Argentina, the Council ruled that stadium entertainment, venue decoration and the use of animated mascots would now become a requirement for the World League. All teams in the pool play against each other, both home and away, during the Intercontinental Round. Top eight teams advance to the final round. The team of the organizing country of the Final Round will be automatically qualified. In case that the team of the organizing country is not among the 8 qualified teams, the lowest second ranked team of the Intercontinental Round will be eliminated and replaced by the organizer. Spain is the candidate country to host the final round.